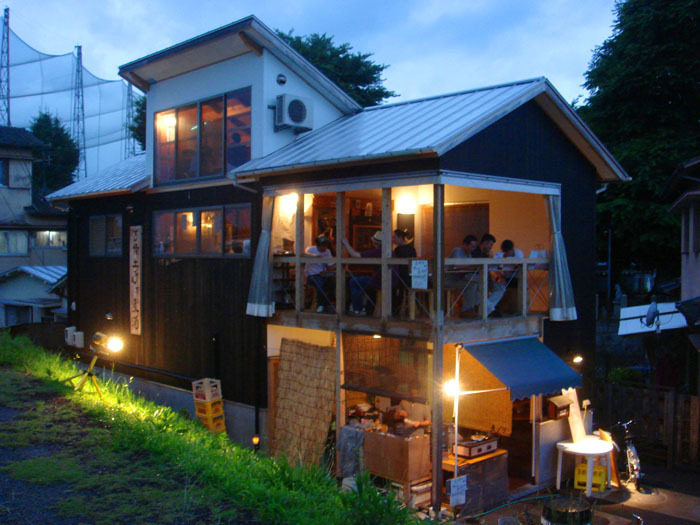 A little wooden house in the middle of Okayama city next to Asahi river. There is were we found Kibidote-beer, a brewery where hand-made beer is produced. There are many types of original beers to choose from. Sweet beer, bitter beer, even malt black beer originally made in that place. The beers are different and very tasty, so it`s worth to give it a try. The food is really good too. 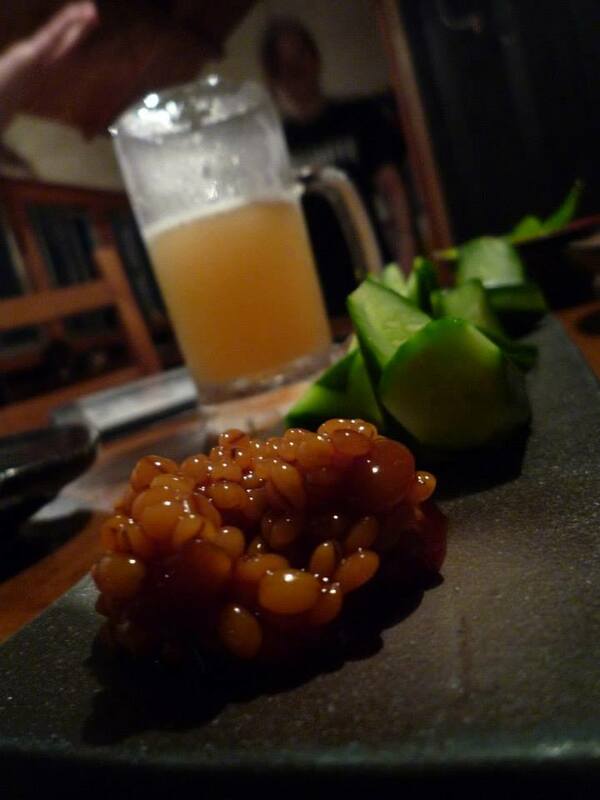 We could try traditional beer-side dishes like edamame (green soybeans) and Morokyu (cucumber with miso sauce). Also, there is fried chicken, potato fries, seafood bases dishes and more plates to accompany your drinks. We had a really good time and we could taste some original Okayama hand-made brewed beer. 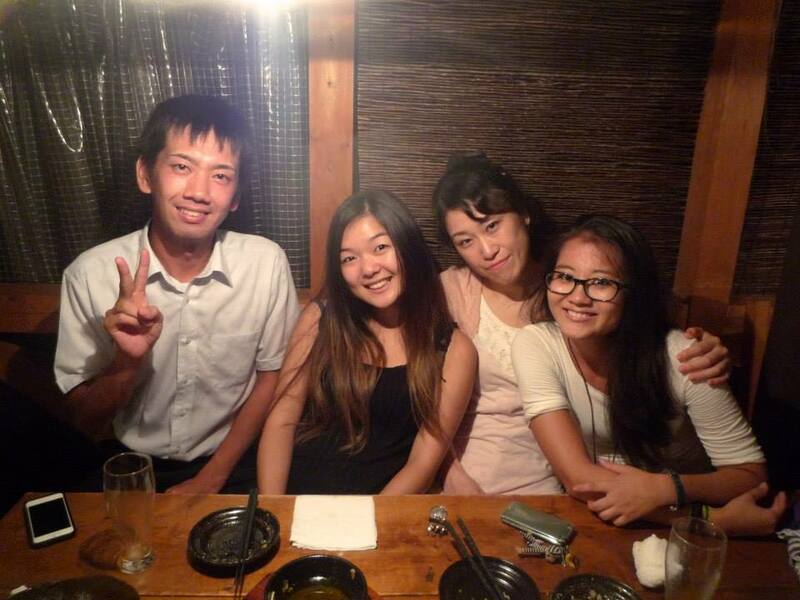 Special thanks to Yukachan, who took us there!